You'll love the Ready For It Necklace! This stunning layered chain features two pendants and a center back latch. Stunning necklace, very pretty colour but after about 20mins of wearing the cross broke off. 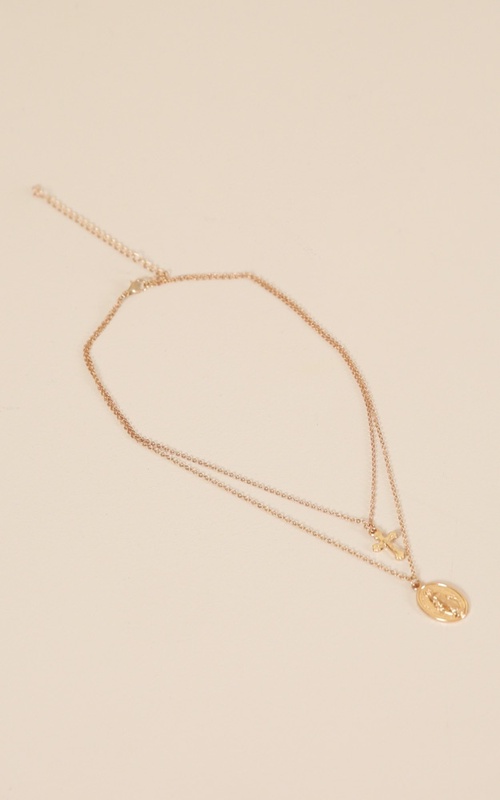 I love this necklace I love it so much I love wearing a cross every day love the colour of its rose gold love it so much.